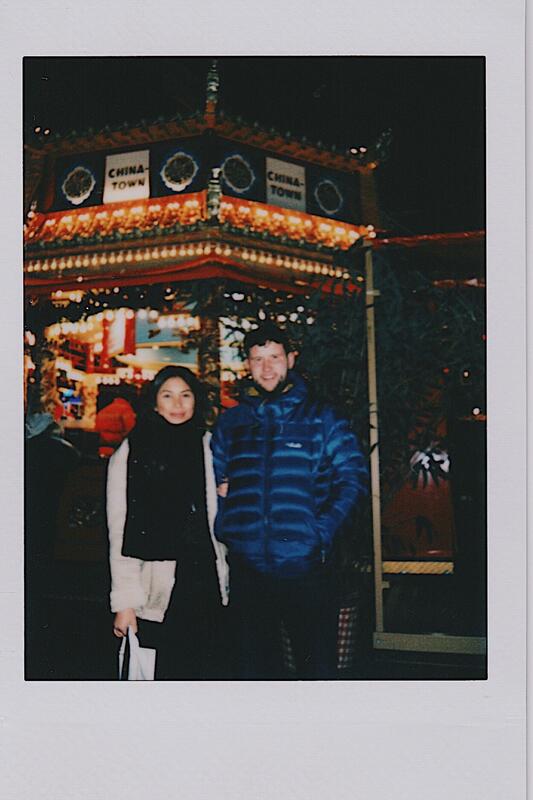 Before heading to London I treated myself to the Instax mini camera 🙂 I am so disappointed in myself as this was the only photo I got using it 😫 it was so cold and busy that I didn’t think about taking many photos during my time there. This one was taken at Winter Wonderland on Saturday! I didn’t really know what to expect but it was unreal! We ate lots of really unhealthy food and drank wine in the comfort and warmth of Thor’s tipee! I really wish I had saved myself for the Swedish meatballs and mash that they were serving just outside there though, gutted! Unfortunately we didn’t go on any rides, I’m not as brave as I once used to be when I was a teenager! I think next time we visit London it needs to be for longer than two nights because there is so much to see and do but it’s exhausting walking around so much that all I wanted to do after 8pm was go to bed, haha! L.